LUXURY Lifestyle Living In The "Loop"
The Loop is nicknamed for the “L” train tracks that encircle the Business District aka Financial District. This is the one part of Downtown Chicago that features all the big financial and retail office buildings along with a various of Members Only Private Clubs. 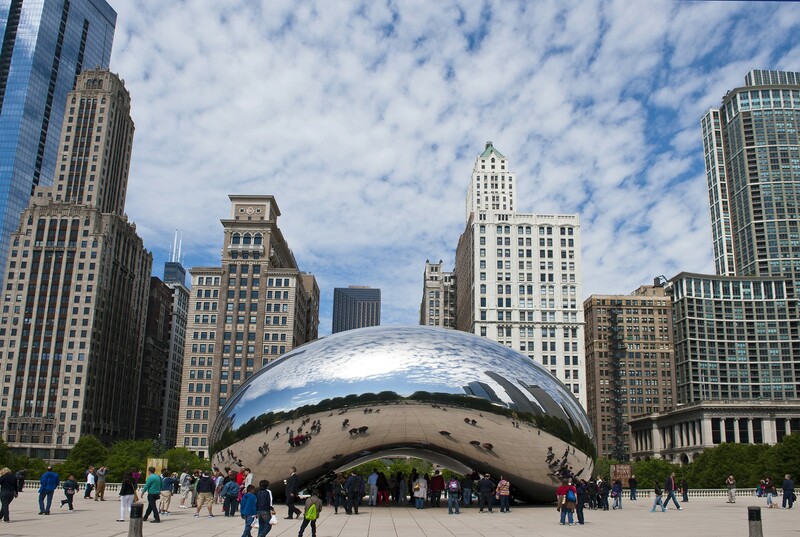 Living in the Loop provides a luxury lifestyle like no other. Everything from shopping, fine dining and vintage condominiums with a turn of the century art decor, along with full amenities high rise buildings. Just steps away from dining, shopping and other Chicago icons such as the Willis Tower, Chicago Mercantile Exchange, Board of Trade and many of the city’s largest companies. Chicago Loop apartments are the perfect place for the busy professional to make their home.